Have you noticed a little extra space between your teeth recently? 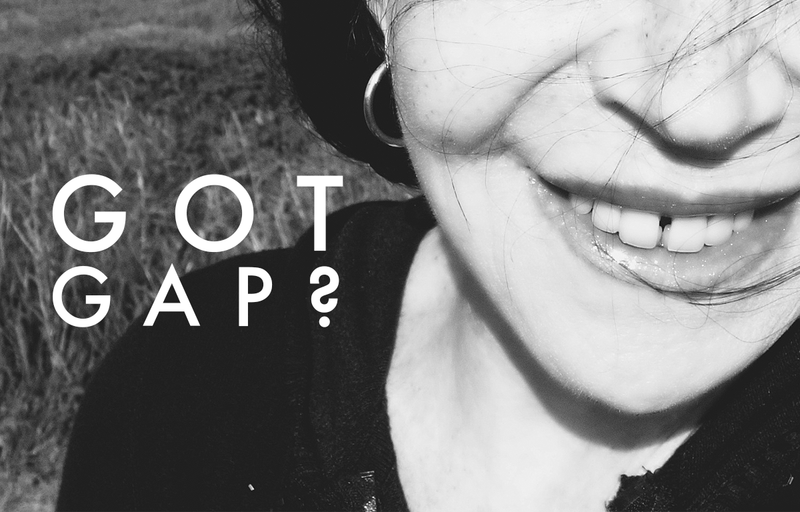 If you’ve had perfectly spaced pearly whites for your whole life and have suddenly developed a gap, you’re not alone. Here are a few reasons why a gap could be appearing in your mouth. In some cases, the way that you swallow can be what’s moving your teeth. Some people get into the habit of pushing their tongue outward when they swallow, which puts a lot of pressure on the teeth and can force teeth apart. Bone loss can also cause dental problems. Women with osteoporosis may notice the spacing out of teeth because, quite simply, there isn’t enough bone to go around anymore. Others still suffer from a too closely attached labial frenum. The labial frenum is the tissue band that attaches the upper lip to the gums. If it is attached too closely to the front teeth, it can cause a gap over time. Even though there may be nothing wrong medically with the space between your teeth, dentists understand the desire for an aesthetically perfect smile. Depending on the underlying cause, your dentist will decide whether braces, veneers, or composite bonding are the best tools to close the gap and bring back your confidence.